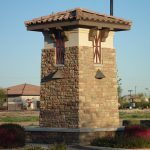 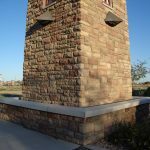 The Offices at Seville – Rhino Masonry Inc. 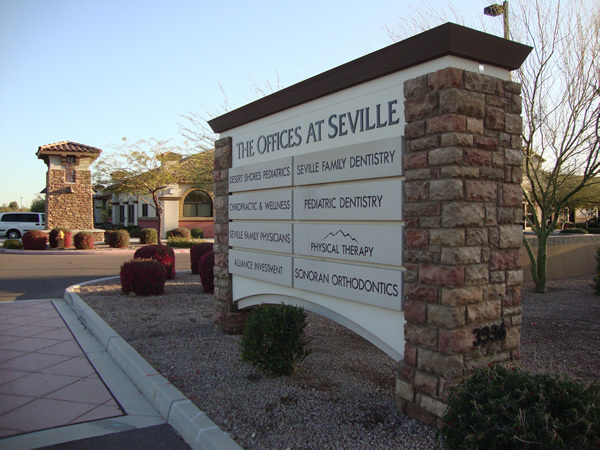 Manufactured stone veneer was used to create a durable wainscot for this office center. 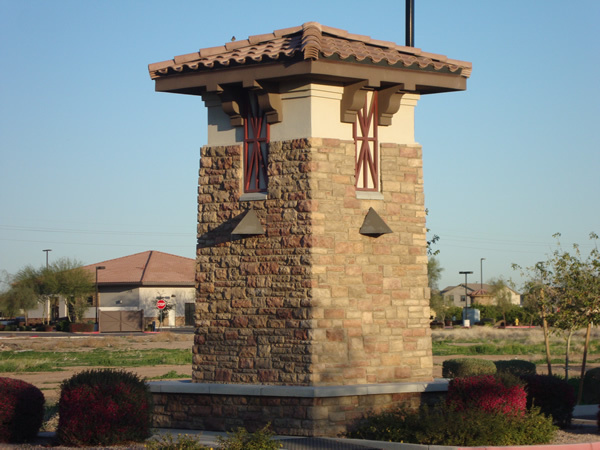 The light towers at the entry are also wrapped in this attractive veneer. 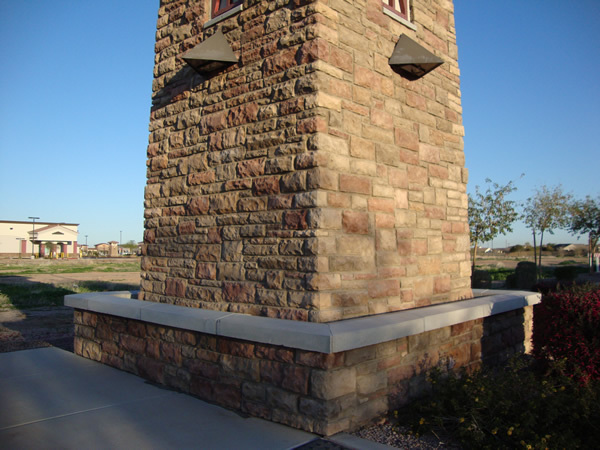 Our journeymen masons' skills are displayed in the quality of the work throughout.